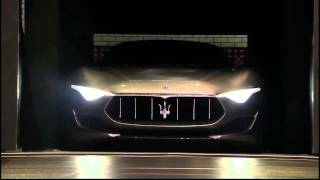 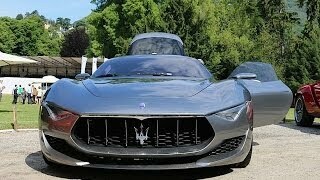 Maserati unveiled the Alfieri concept car at the 2014 Geneva Motor Show. 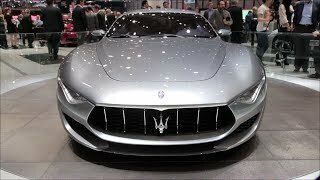 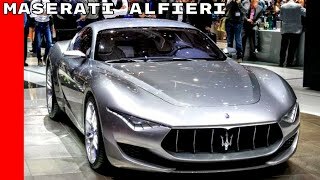 The 2014 Maserati Alfieri Concept is an exciting but realistic and 100% functional prototype that says much about the design DNA of future Maseratis; it could well be a door to the future of the Trident Marque. 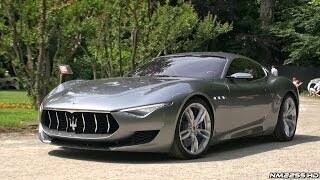 Don't you think the Alfieri concept bears a striking similarity with the 2015 Ferrari California?